The 93 mile trail that circumnavigates Mt. 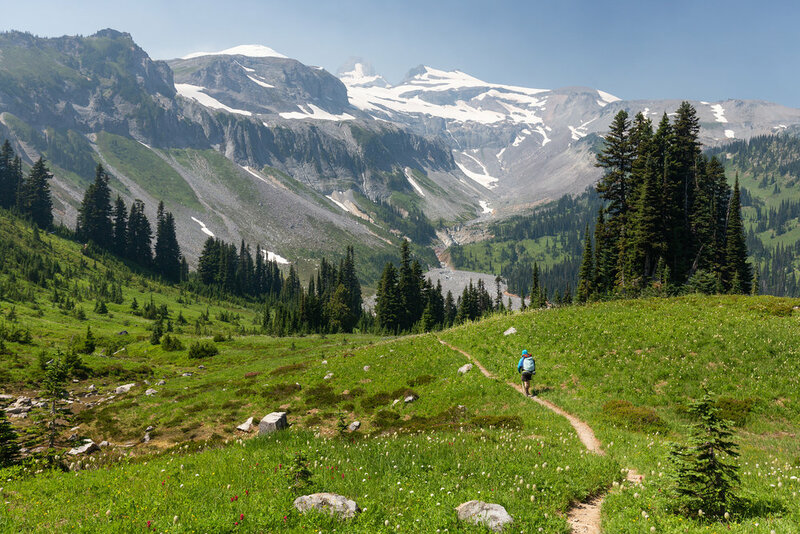 Rainier is a world-class hike and deservedly so - it takes you past meadows full of wildflowers, crashing waterfalls, lush forests, calm lakes, and of course, it gives you a view of Mt. Rainier from nearly every conceivable angle. 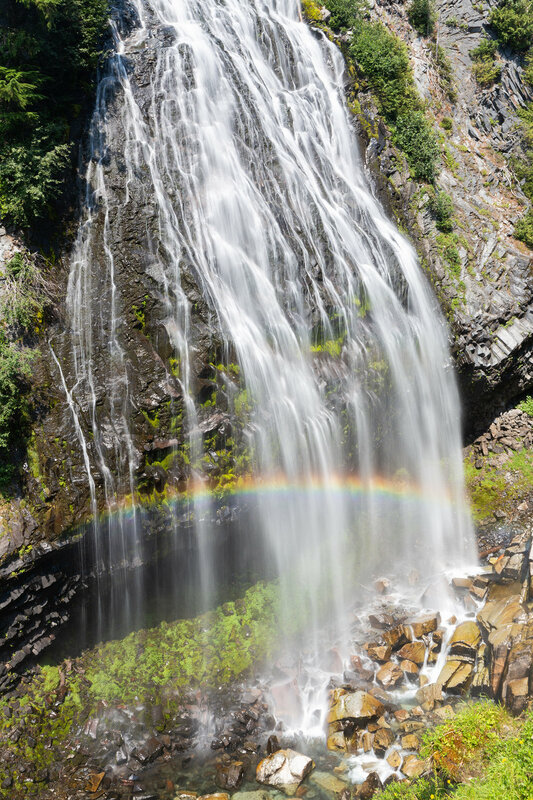 It's steep ascents and descents paired with its mileage make it a challenging hike and despite of this, or perhaps because of this, it is well worth being on the top of any backpackers hiking bucket list! Are permits required? Yes. And like many popular trails, they aren't easy to acquire. Each year from March 15-31 you can apply for a permit using Mt. 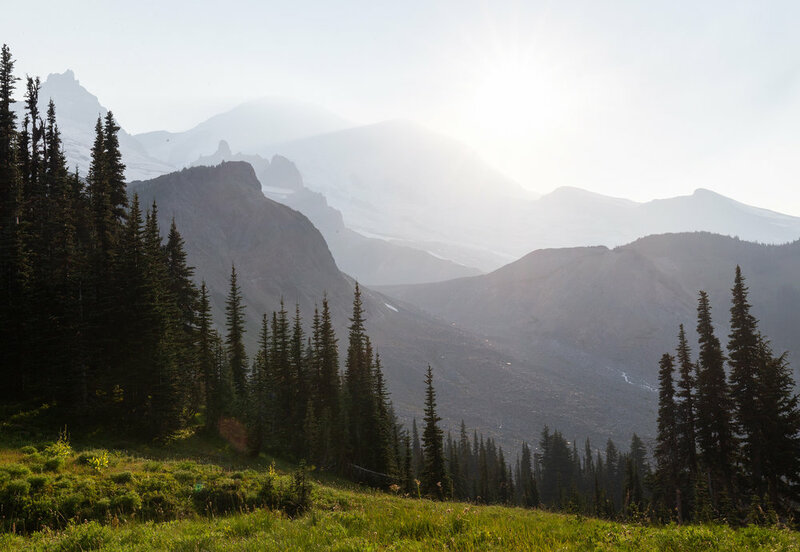 Rainier's backcountry wilderness permit tool (accessed on their site HERE). In addition to filling out the application you will also need to pay a $20 fee that is non-refundable (even if you don't get a permit). 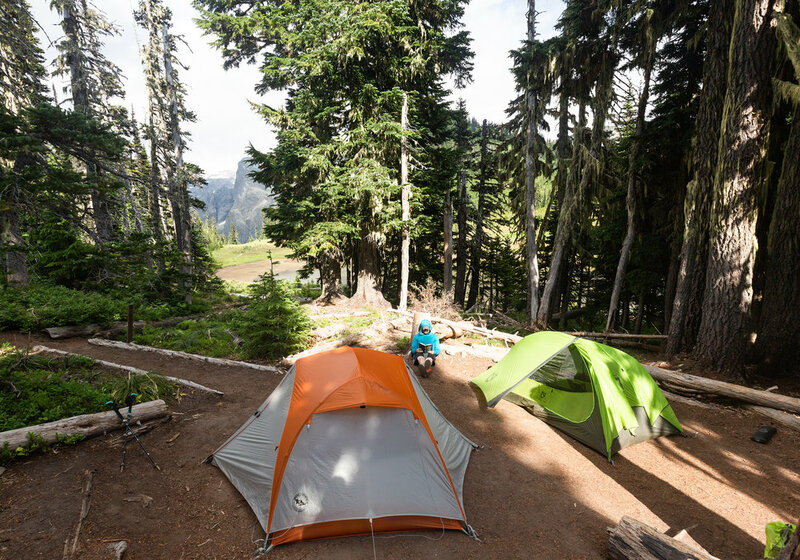 After March 31 the park begins to randomly select applications and grants permits as the campsite availability allows, in this way it is a lottery system. If your application is selected first you will get your exact desired itinerary, however, if your application is selected 1,590th, your whole itinerary is likely gone and you will receive the dreaded rejection email. Even if you do not receive a permit using the online application you can still obtain a first-come, first-serve permit the day before your desired trip date. This is what I did on my trip and I was actually able to secure all but 1 of my desired campsites! The park saves 30% of their campsites for walkup permits and a walkup permit is $0. How to get to Mt. Rainier: Mt. 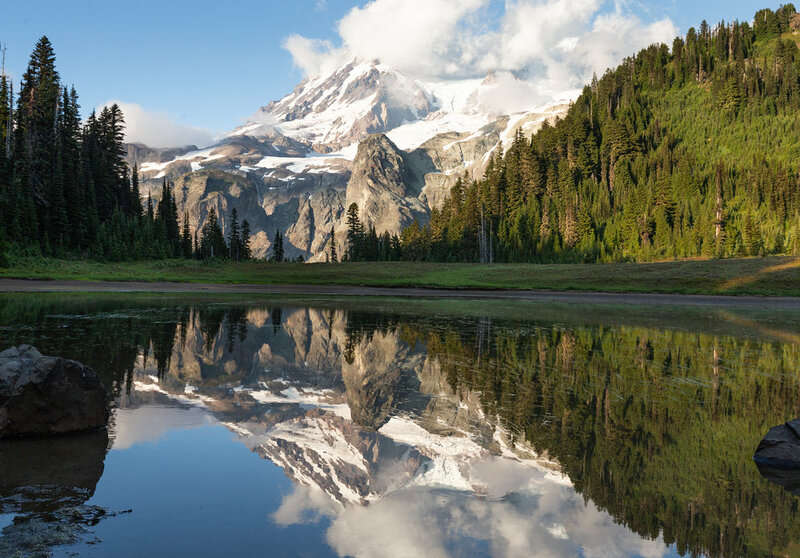 Rainier is located 90 miles southeast of Seattle and, depending on the park entrance you choose to enter through, it will require a 1.5 to 2.5 hour drive. When to go: Late July - September. 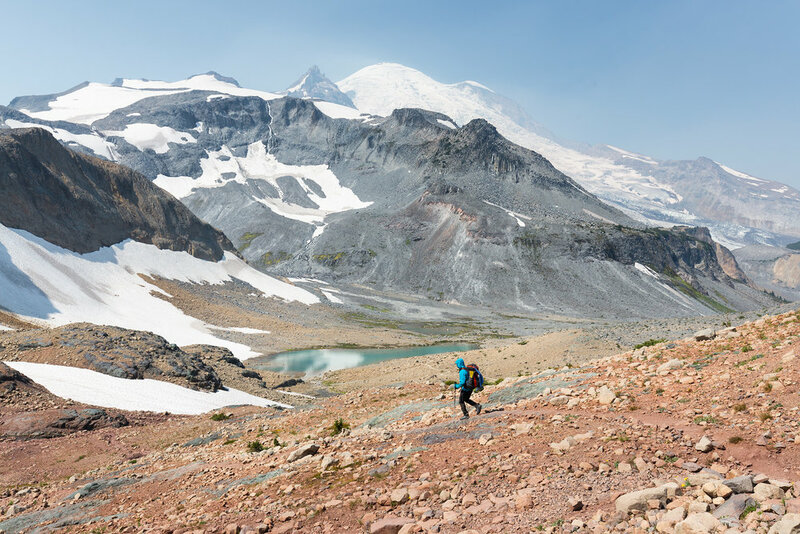 Snow lingers well into the summer at higher elevations in the park so if you go before mid- to late-July you will likely experience snowfields that require route-finding and the right gear (microspikes and potentially even ice axes if you go early enough). If you go in early August the wildflowers will be in peak bloom. 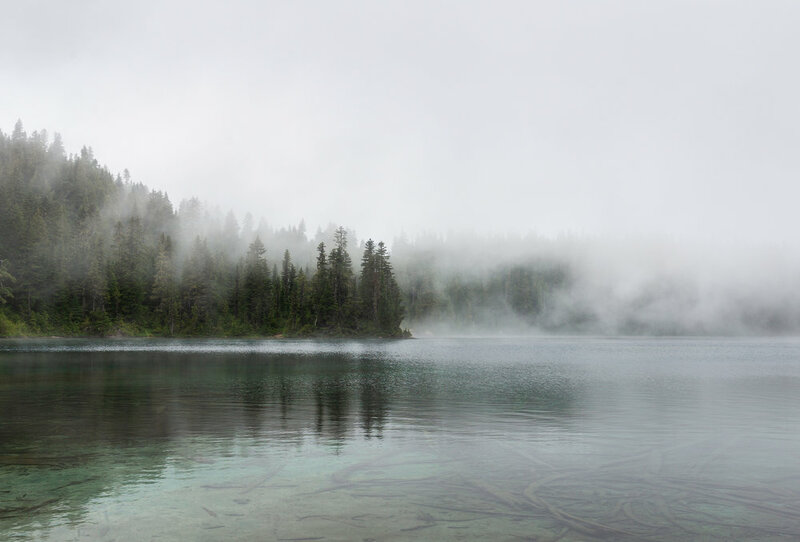 If you go in September most of the bugs will likely be gone, however, as the season progresses water sources dry up so you will have to be more cognizant of finding reliable water sources. WHICH DIRECTION TO GO? : This trail can be hiked clockwise or counter-clockwise. Traditionally people hike clockwise. In this direction the ascents aren't quite as steep and many people like that reprieve, however, the descents are a bit more knee-jarring. If you want to hike the more joint-friendly direction (which is what I chose to do), you can hike counter-clockwise. The ascents are steep and will definitely get your heart pumping, but the descents are more gradual, and therefore, less painful. WHICH TRAILHEAD TO START AT? 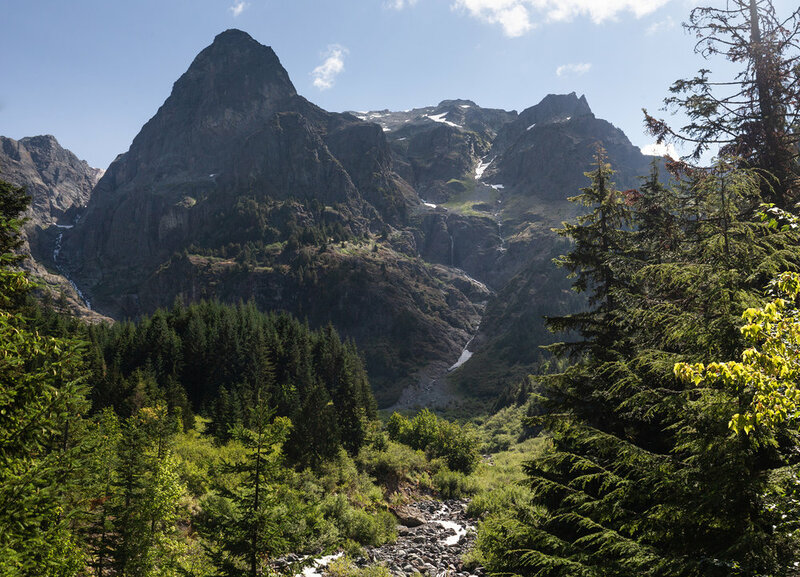 : There are a number of trailheads you can use to begin your hike. Again, traditionally many people start out of Longmire, this means that you will be descending your final miles, no matter which way you hike the trail and that's a nice way to end a hike. We chose to hike out of Sunrise, which sits on a ridge and requires a pretty steep ascent in your last few miles, no matter which direction you hike the trail. Other starting points are: Mowich Lake, White River, or Box Canyon. If you are trying for a walkup permit you may have to use one of these lesser used starting points. FOOD CACHES: Carrying all your food for 9 to 11 days at one time would be quite brutal. Thankfully, there are multiple places where you can cache some food along the trail so you never have to carry more than a few day's worth of food. 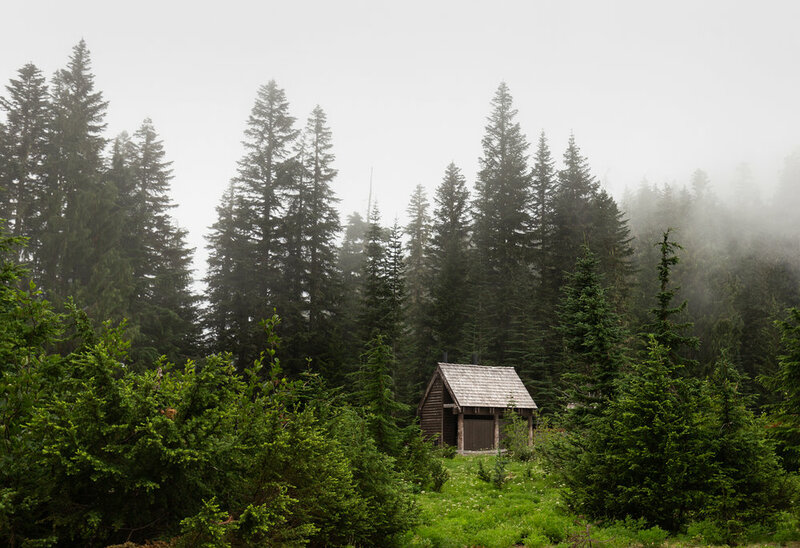 You can cache food at: the Longmire Wilderness Information Center, the Sunrise Visitor Center, the White River Campground, and the Mowich Lake Patrol Cabin. After you obtain your permit and finalize your route I recommend spending the remainder of your day dropping off your one or two food caches. Your cache needs to be a hard-sided container with signage that includes your full name and the date you plan to pick it up. After you pick up your food cache you can leave the bucket at the caching point, the park reuses them for other purposes. BEAR POLES: Despite the fact that this hike is in bear country, you do not need to carry a bear can, rejoice! 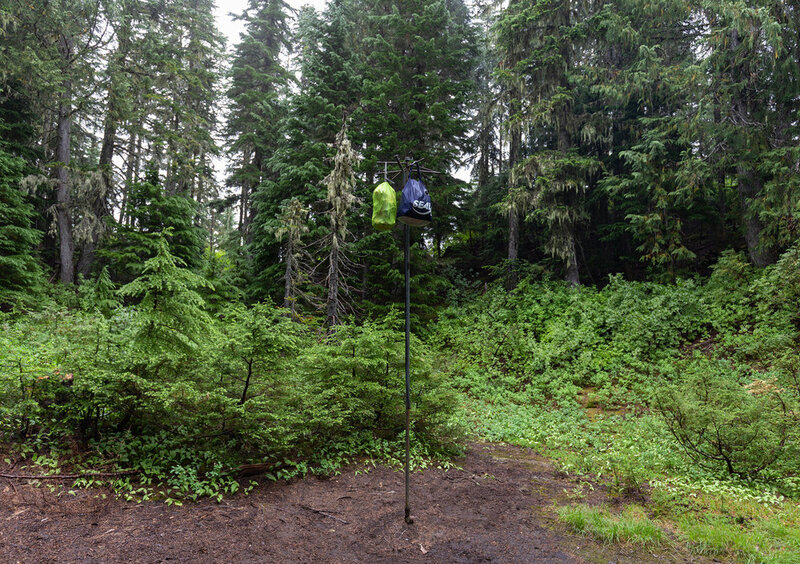 Each campsite has a bear pole that you can use to hang your food in a dry bag. WATER CROSSINGS: In the early season, before all of the bridges are in place, water crossings can be dangerous and have caused a few deaths in the past. If you reach a water crossing that looks dangerous, try to find a new, alternative route. There may be cairns placed where hikers have crossed in the past, but water levels can change in a matter of hours. While the person who made the cairn crossed at a spot may have been safe for them, 8 hours later crossing at that same spot could be fatal. Making it to the river crossings earlier in the day is also helpful, before the sun and heat begin to melt the glaciers that feed the rivers. WEATHER: If you spend 9 days in a place like Mt. Rainier you can almost be guaranteed that it will rain at least once. 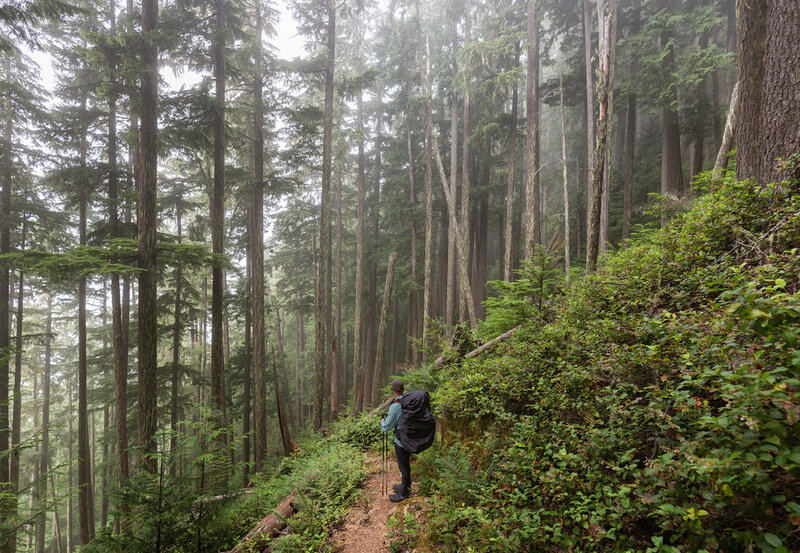 Be prepared by bringing a rain jacket and pants (the brush is very overgrown in many places on the trail and rain pants would be helpful in keeping your legs dry), and a pack cover! TRAINING: This trail is no walk in the park! It's 93 miles and a whopping 22,000' of elevation gain and loss, with multiple sections losing or gaining 1,000' in a mile. I recommend going into this hike in the best shape possible. Load up your backpack and wear it to the gym and climb 100 flights of stairs on the stairmaster. Or if you have access to tough trails, load up your pack and hike those! 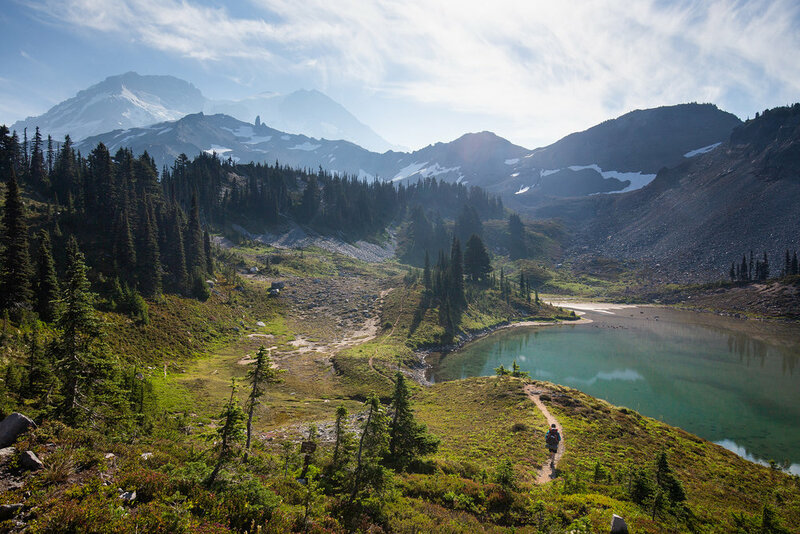 The better conditioned you are, the more you will be able to enjoy this hike. My Itinerary: While your itinerary will likely be different from mine, I thought I would share it to give you an idea of the elevation gains and losses you can expect while on trail. The mileage is taken from the National Geographic topo map but the elevation gain/loss was recorded by my Garmin vivoactive.